Located right in the heart of Midtown Manhattan, it’s nearly impossible to visit New York without going to Rockefeller Center. New York’s most famous landmark includes 19 commercial buildings and spans the area between 48th and 51st Streets and between 5th and 6th Avenues. Not only is it hard to miss, but there are so many different things to do in Rockefeller Center that it’s a must on any trip to New York. It might take a little planning, but attending a taping of one of the late-night shows is one of the more unique things to do in Rockefeller Center. Both The Tonight Show Starring Jimmy Fallon and Late Night with Seth Meyers tape their shows at 30 Rockefeller Plaza, the Center’s main building. 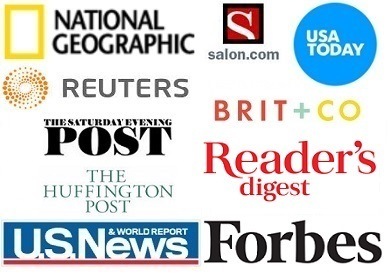 The shows offer different kinds of advance and (limited) same-day tickets, all for free! Depending on the type of ticket you have, you will probably need to check in for the show at a specified time in the afternoon and then return an hour or so later for the hour-long taping. We had great luck getting advance tickets for Late Night and would certainly do it again. 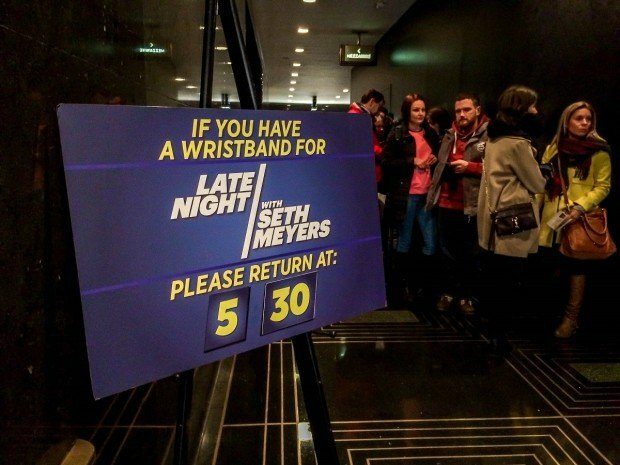 Here’s specific information about how to get tickets for The Tonight Show and Late Night. 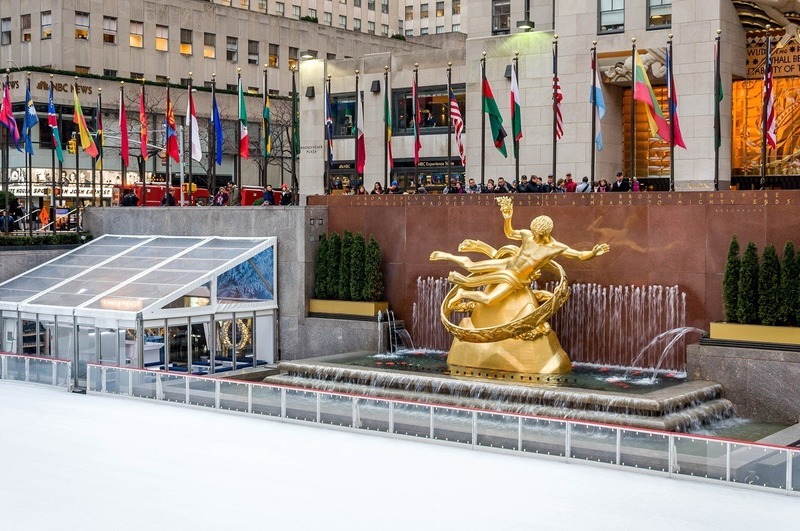 There are few places in New York more picturesque than the Rockefeller Center ice skating rink. With 90-minute admission slots, it’s a great place to get a little exercise, take some photos, and work up an appetite. Since it’s a very popular tourist stop, go earlier in the season (the rink opens in October) and earlier in the day to avoid long lines. Seventy stories up, the Top of the Rock offers the best views I’ve seen in Manhattan. North, you can see peaceful Central Park, and south brings a view of the Empire State Building, One World Trade Center, and the other beautiful buildings of New York. 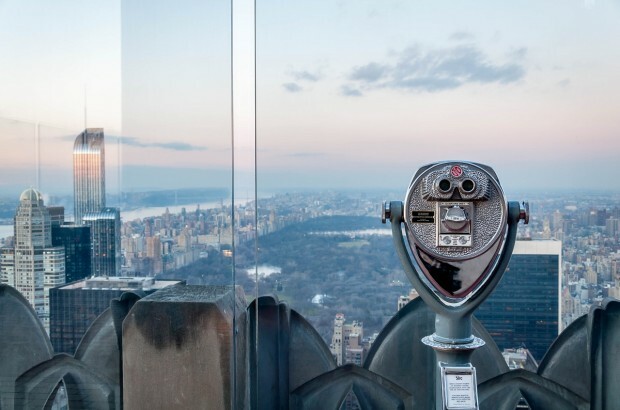 From the three-story observation deck, almost all of Manhattan is visible. 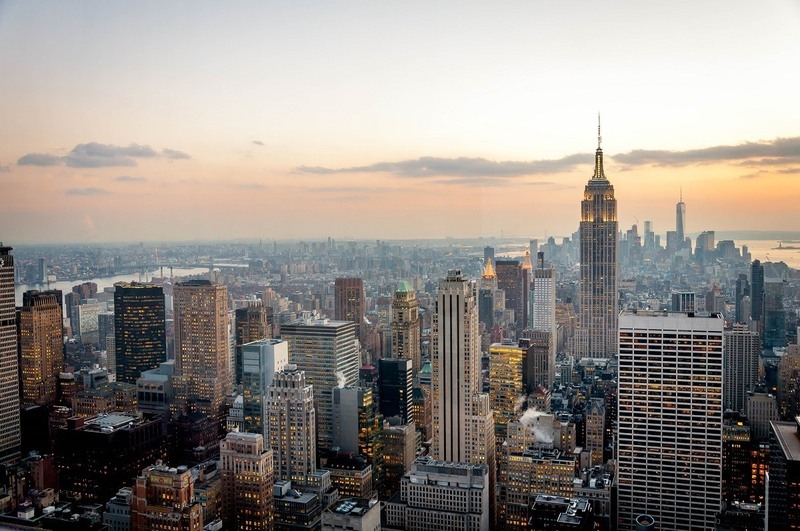 This is our top pick among all the things to do in Rockefeller Center. Taking a tour of the buildings themselves is a great way to learn more about this historic area that was cutting-edge when it was built in the 1930s. 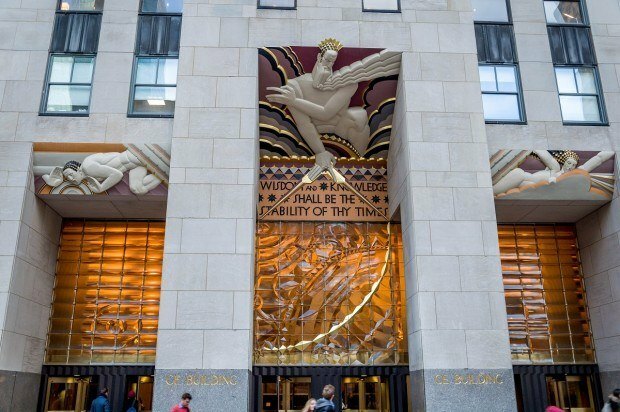 A tour of Rockefeller Center focuses on the art inside and outside of the buildings and how that art reflects the tremendous changes that were happening in society. From the giant “News” sculpture made of hollow steel at the Associated Press building to the Art Deco “Wisdom” over the entrance to 30 Rock, each piece has a story. In a little over an hour, a guide will tell you about those stories and the other remarkable aspects of Rockefeller Center. 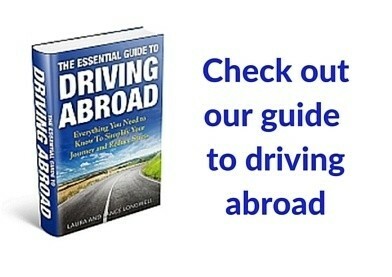 Information on tour times and ticket prices is available here. 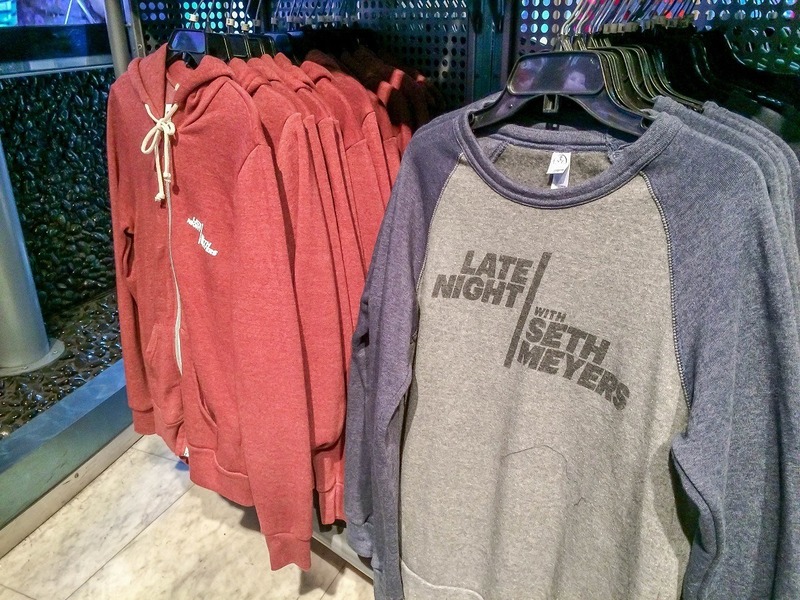 After you’ve visited the other attractions in Rockefeller Center, you’ll probably need a souvenir, so a stop at the NBC experience store is perfect. The store carries a wide range of merchandise featuring TV shows past and present in case you still need something from Friends. From time to time, you can even catch celebrities hosting special events or teams scouting for the next reality show. As with the rest of New York, you never quite know what you’ll encounter. 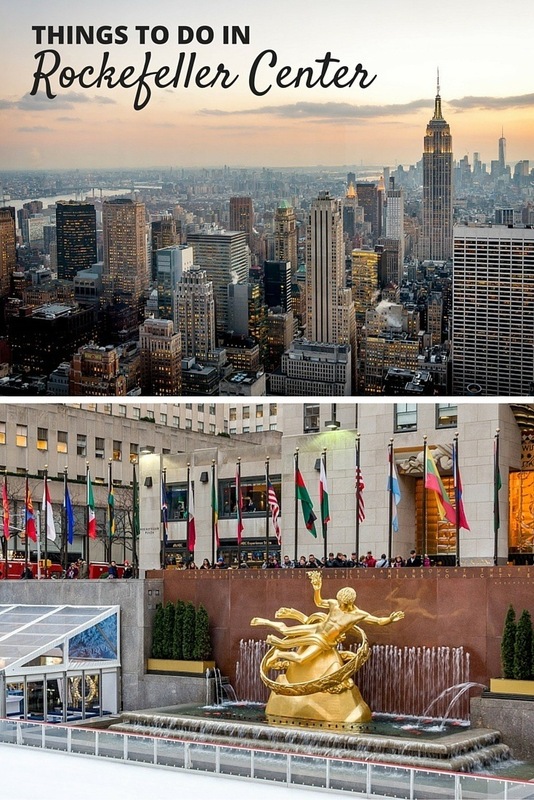 What’s your favorite thing to do in Rockefeller Center?